An evening that will be remembered as “one of those moments” – – a “you should’ve been there” one. 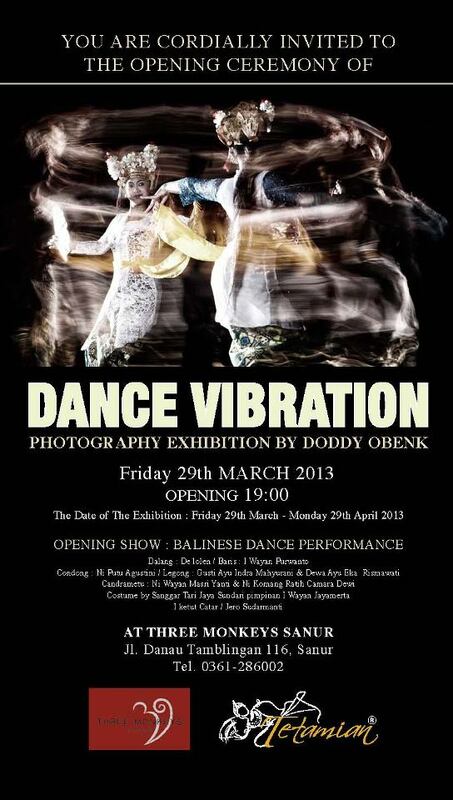 Talented photographer Doddy Obenk + important figures in traditional dance and performance. 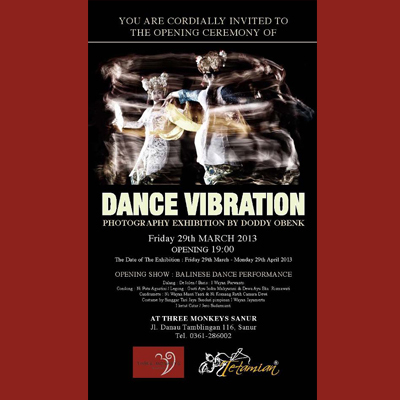 At Three Monkeys Sanur, 7pm. Note: Bring cash, credit card and checkbook. Acquire authentic fine art photography by Doddy if you or your clients have any empty walls crying out for something with meaning, relevance, authenticity, and lasting value. Take heed, all ye builders of villas and hotels, take heed! Don’t opt for art-by-the-yard, it’s so soulless and sad.